I'm not exaggerating when I say that these bad boys have rarely left my feet since they arrived. The gorgeous white fluffy lining keeps your toes warm and cosy without making you feel uncomfortably hot and sweaty. The soles are sturdy yet flexible, and the memory foam component makes them super comfy to walk in. 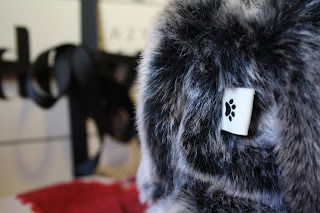 The faux fur on the outside is so luxurious and makes you feel ultra stylish even though you're only in your slippers! 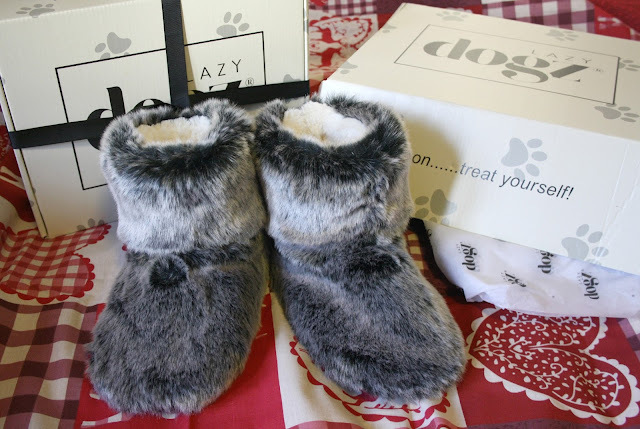 The Holly boots are a great option if you're buying a gift for a lady in your life, but Lazy Dogz also offer Dogz for him! They have a gorgeous and varied range of men's moccasins and slipper boots on their site, which you can view here. As well as being a great present, your purchase at lazydogz.co.uk will also do a good deed, helping a dog in need this Christmas! For every pair of slippers that are sold, the company donates £1 to the Manchester Dogs Home, which is an absolutely fantastic initiative. So many dogs will sadly be spending their Christmas not with a loving family but in a kennel. The fantastic work of the Manchester Dogs Home ensures that these pups are kept as happy and healthy as possible until they find a new home. 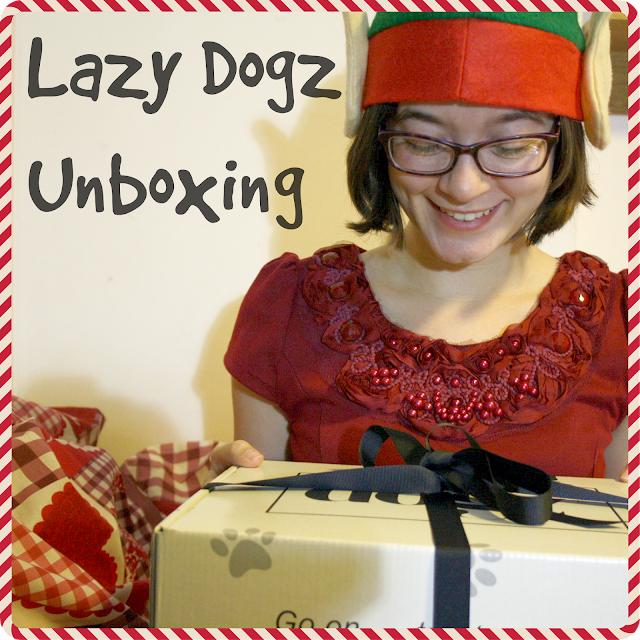 So, if you buy a gift with Lazy Dogz this Christmas, you'll make a difference to a dog's life too! Now if the slippers don't give you a warm fuzzy feeling, that definitely will! Have you finished your Christmas shopping yet? Share in the comments below!